At present, the eyelashes of the mink scorpion are popular all over the world, and many beauty lovers have begun to pursue the beauty of their appearance. The eyes are the window of the soul. It is very important that a pair of beautiful and attractive eyes can attract more people’s attention. Therefore, many business opportunities that people can find eyelashes have started their own eyelash business. 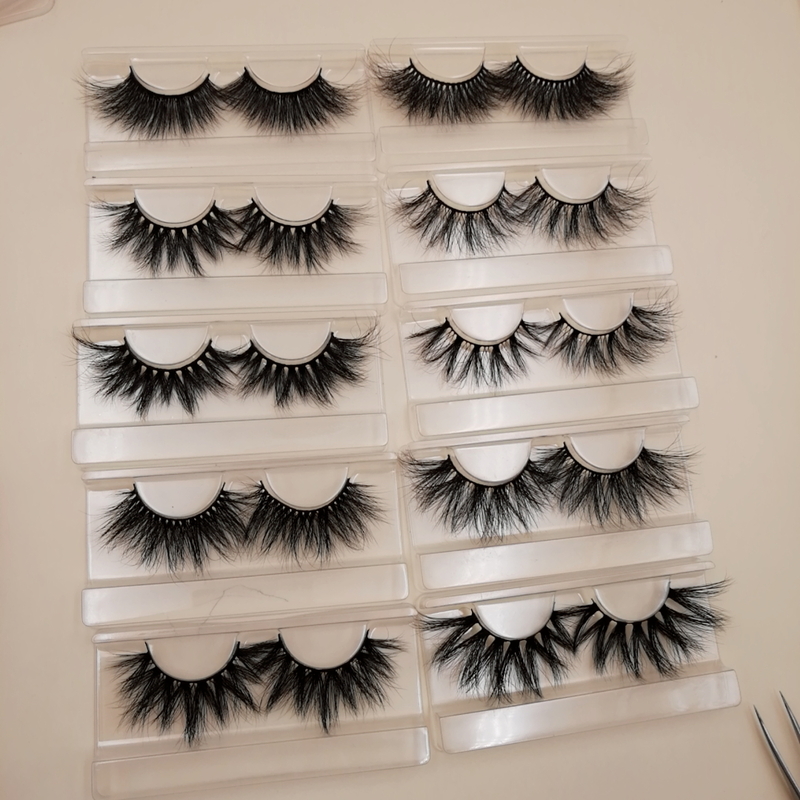 However, a customer who just started the eyelash business has a lot of confusion. 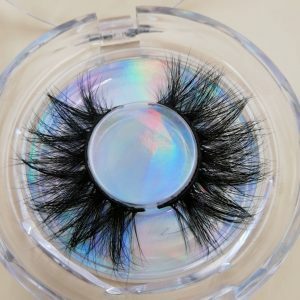 How many eyelash vendors should identify whether they have their own production plants, whether they have their own eyelash design styles, rather than buying them from other vendors. Sell ​​again. 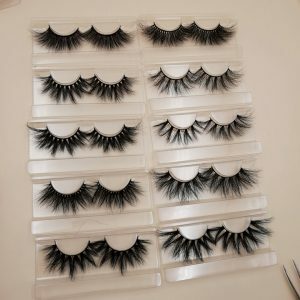 (http://www.wellalashes.com/how-to-tell-if-it-is-a-real-mink-eyelash-production-factory/ )And, many lash vendors have a lot of orders, and you don’t know how good his quality is. 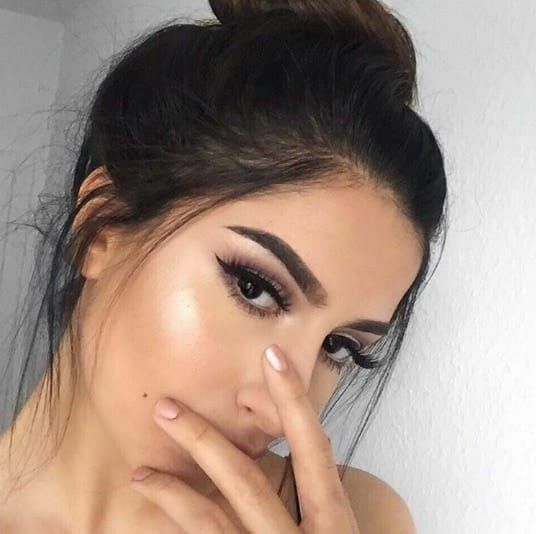 Therefore, Wella Lashes sets a small amount of eyelash order, try to help the eyelash business people to start their own eyelash business better, spend the least money, first look at the quality and style of our eyelash products, do our best Ability to help you start your eyelash business together.